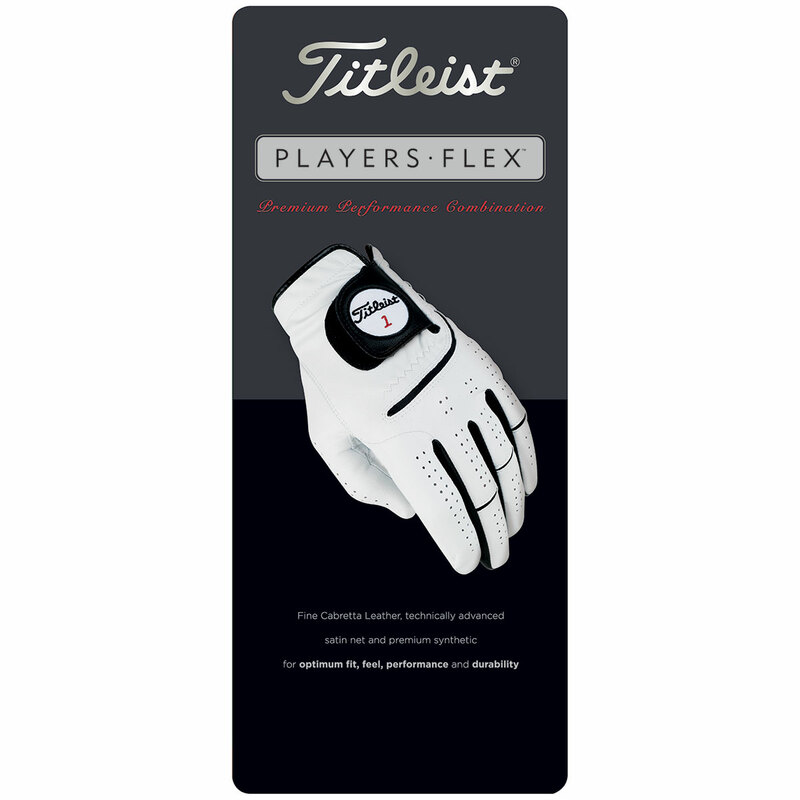 The Players Flex glove is the choice of leading professional golfers, thanks to its combination of optimum fit, feel performance and durability. 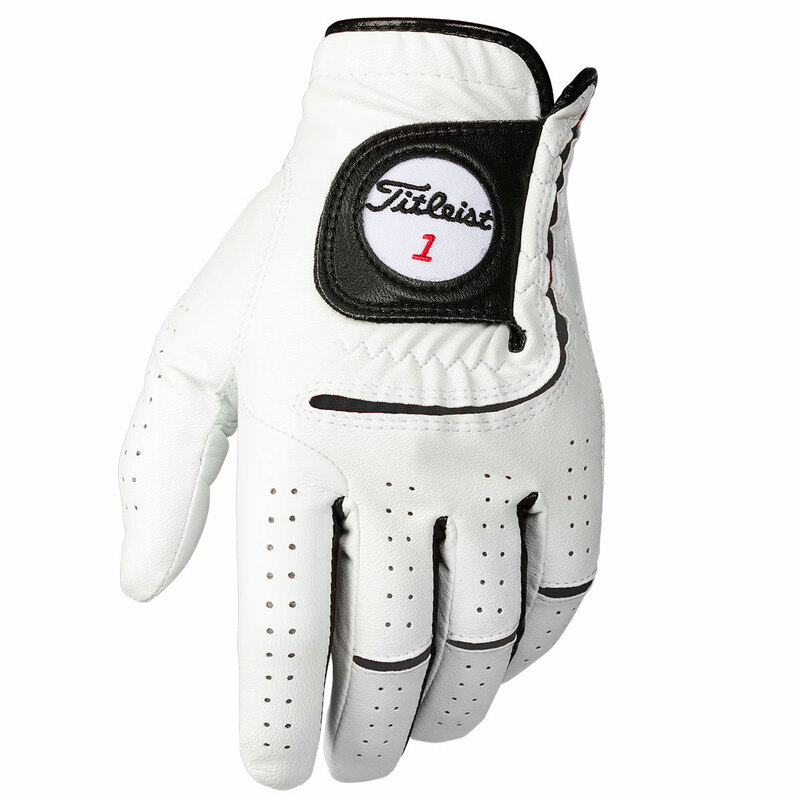 This premium glove has been constructed with fine Cabretta leather and synthetic materials with satin net reinforcement at the cuff and thumb for strength and durability. 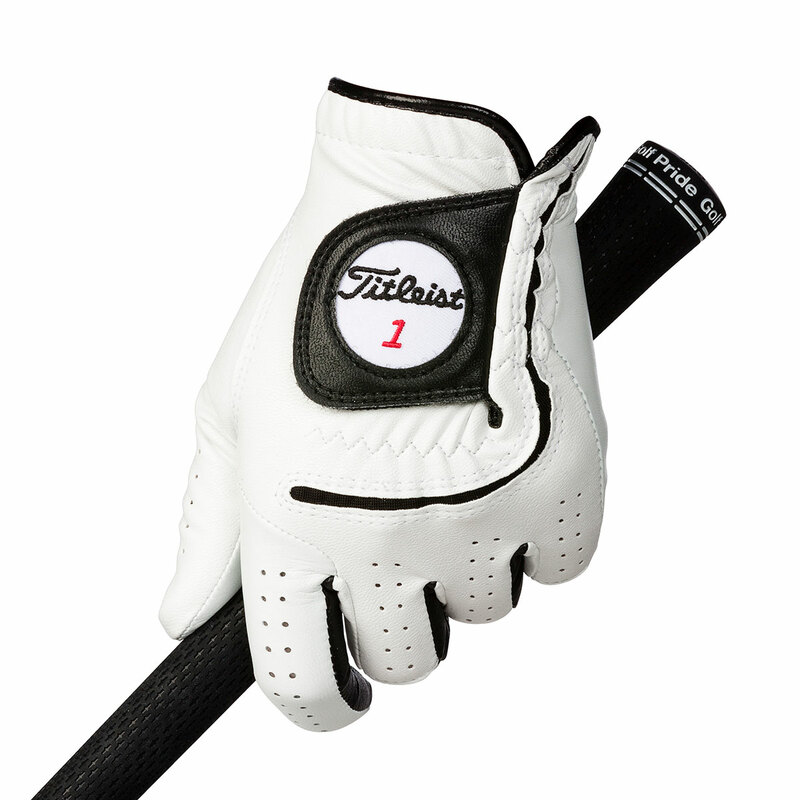 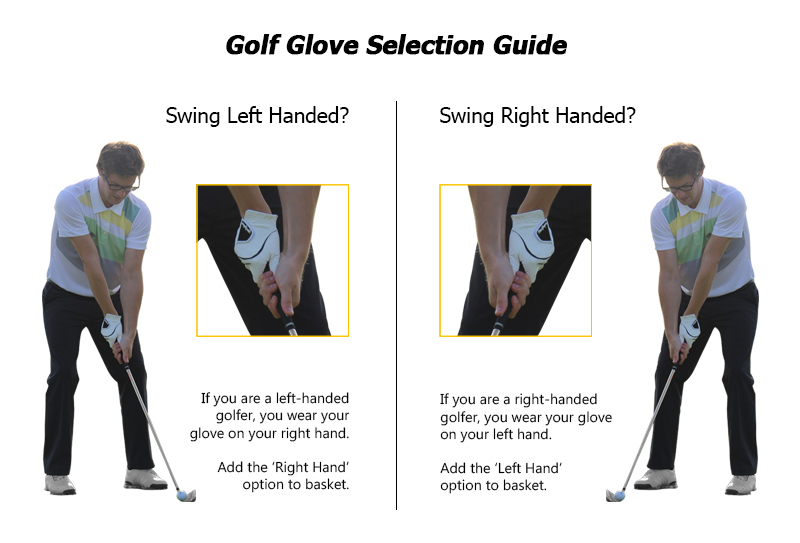 The glove is highly breathable and has precisely located seams for the best connection to your club grip.